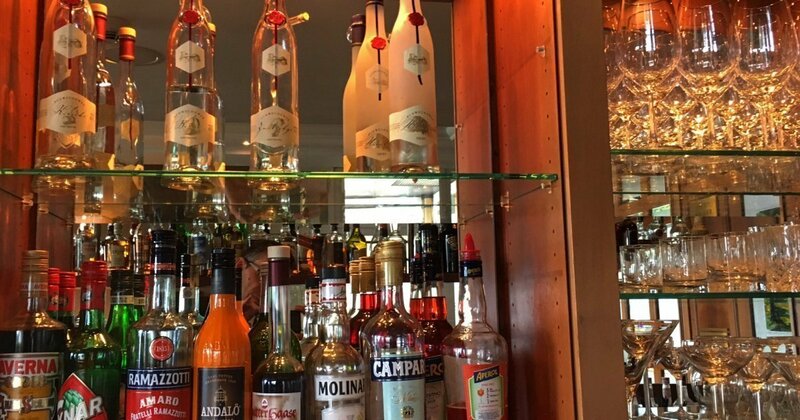 A fine selection of spirits and cocktails awaits you in our Gin & Tonic hotel bar. 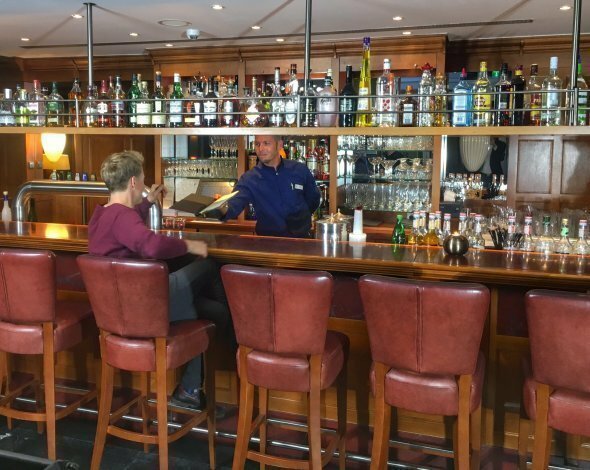 With over 12 varieties of gin, it is one of the best-stocked hotel bars on the island of Usedom. 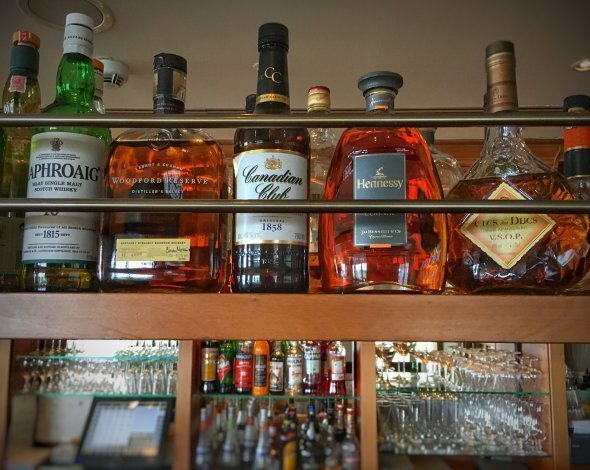 The quality of Whisk(e)y varieties (from single Malts to Blended Scotch) makes connoisseurs' hearts beat faster, together with a good cigar you can dream of the perfect round of golf or you can plan your next day of vacation. Our Sky Sports stations broadcast all major sporting events (whether golf, football Champions League or Formula 1) and so you can enjoy the excitement and emotions during sporting events in company.